(Denny says excitedly) Alola, everybody! 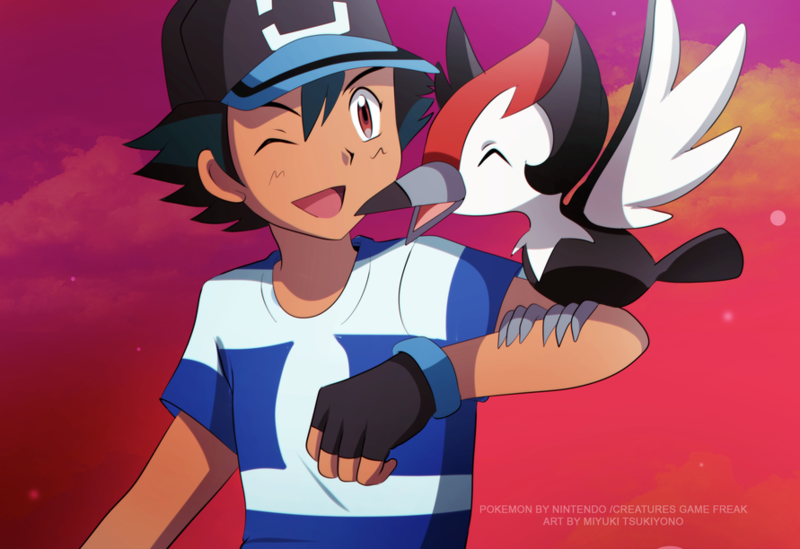 “Alola” … That is how one says “Hello” or “Goodbye” in the Alola Region – “Alola”. Ha Ha. Pretty cute huh? 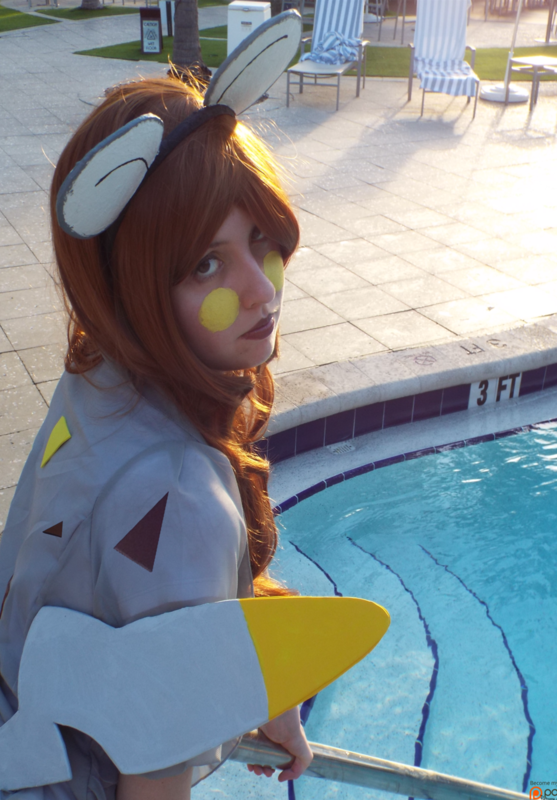 (less enthusiastic) … heh heh … . … (sighs) … hooo boy. Many of you have been playing the new demo for Pokemon Sun and Moon. 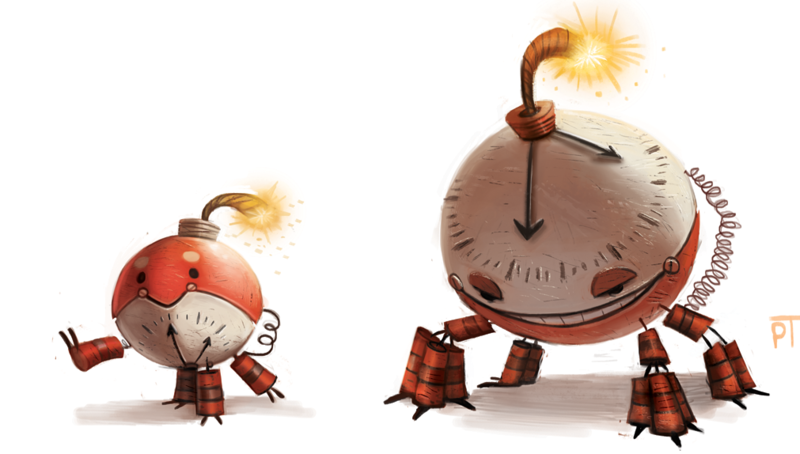 Pokemon’s seventh generation looks like it has made a number of changes … most of them positive. We will be finding out November 18th. The graphics, new Pokémon, and new characters look very interesting, plus there is a lot of ukulele music. I am very happy with the Hawaiian, Polynesian and Japanese themed towns in the new region. I will probably choose Rowlet as my starter Pokémon. However I am also looking forward to catching Pikipek the bird. Pikipek will be a Normal and Flying dual-type. 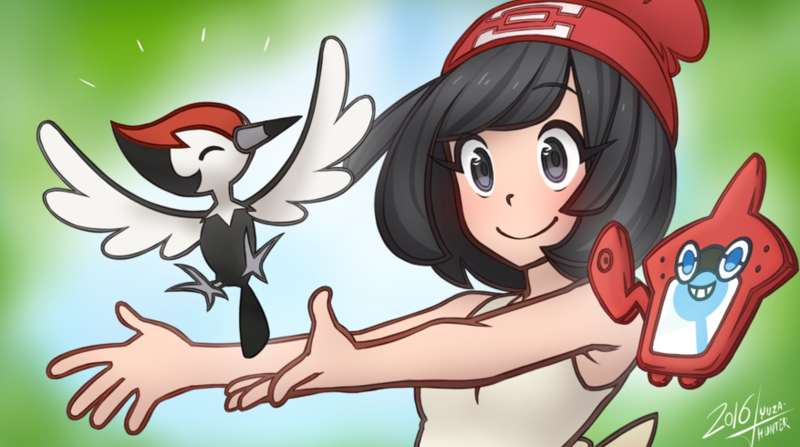 I might even create an entire bird team at some point! You can catch Pikipek in the demo, however you cannot name or keep it. I plan on catching a lot of this “Woodpecker Pokemon”. I predict a surge in interest for all things red, feathery and/or woodpecker themed. An obvious Pikipek name might be “Piper” or “Peter” after Peter Piper – who famously picked a peck of pickled peppers. “Hot Pickle” or “Red Pepper” might also be reasonable names along this line of thinking. “PicklePepper” just makes it at the 12-letter (current) nickname limit. How about “Poppers” after the deep-fried peppers snack, … um … er … not the gay night-club type of Popppers. Also, I like “No Pepper” after the baseball term. Can’t wait to catch a Pikipek and name it “No Pepper”! 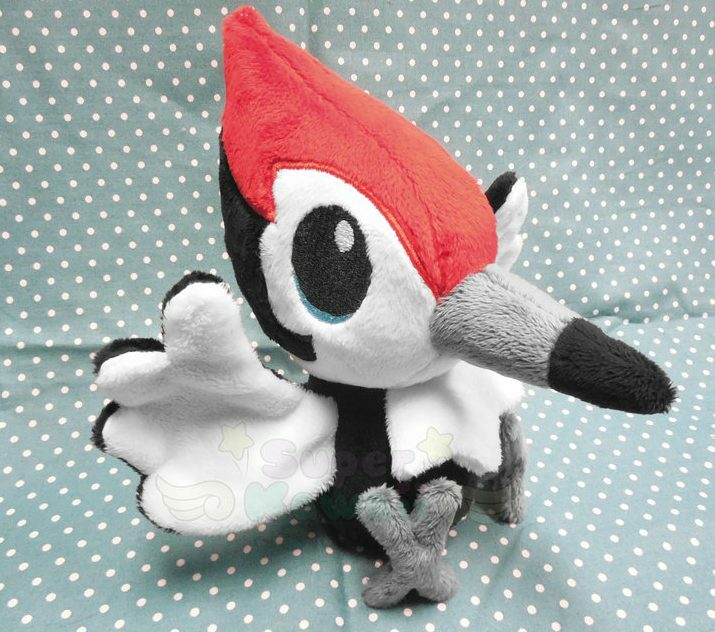 Pikipek is a woodpecker, so “Woody” will likely be used by some trainers, named after the other famous red-headed cartoon woodpecker. Speaking of peckers — how about “Woodrow” after President Woodrow Wilson, who was the first president to impose the U.S. income tax. Ha. 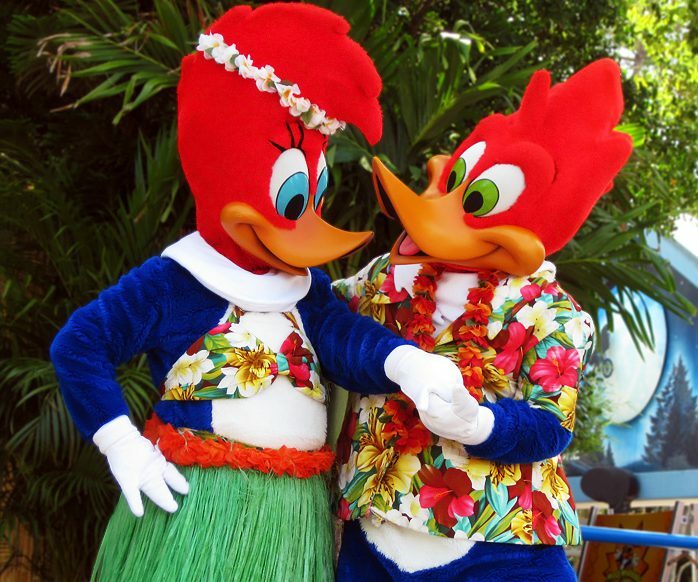 Someone’s going to do get some pecking after the luau tonight. The Pokémon Name Censor will not allow the word “pecker” however. I found this out one time in Pokemon X and Y by trying to give a Fearow the name “Big Pecker”. You can get around this if you spell “pecker” as “peckre” the way our British friends spell the words theatre and centre. Thus, you can use the name “Lil’Peckre” and other pecker related-themes for bird Pokemon. You can spell it “pekker”, and it gets through the censor just fine. Think “NastyPekker” and the like. Instead of woodpecker, how about “Peckerwood“? Like the word “Cracker”, the term “Peckerwood” is a derogatory word for “white people” in the American South. Have fun with that. Another famous pecker name is “Harvey” after the American Splendor comics author Harvey Pekar. Actually Harvey Pekar is pronounced “pee-car” but I still like the name for that little pecker. I have thought that “Skylark” may be a great sentimental name – as in the famous Johnny Mercer and Hoagy Charmichael song. Lyrics linked here. Gulp … (Denny tears-up slightly). “Skylark” turned out to be an airplane in the music video. Ha. “PickNgrinN” is my suggestion for some type of picking or pecking bird. The name based on the “Pickin’ and Grin’n” musical skits that Roy Clark and Buck Owens used to do. This leads to “CottonPickin” as in “get your cotton picking hands off of me.” Some might name a little Pikipek “Ninny” — but I am NOT familiar with that concept!!! How about “SlimPickins” after the phrase, and the American Actor Slim Pickens? As far as I know, woodpeckers are not native to Hawaii. It would seem reasonable if they were, as there are so many red-feathered woodpeckers in the Pacific Northwest forests of the USA. I tried looking it up. No woodpeckers that I could find. How couldn’t some of them migrated, or even accidentally migrated to Hawaii the way other bird species did? Isn’t that the story with how birds came to Hawaii? Blown off course by a storm and ended up there? Except for seals (another Alola starter BTW), there are no indigenous mammals on Hawaii. Forget the “floating mats of vegetation” carrying land animals. People brought the rats, the cats and the dogs which caused so many of the native Hawaiian species to become endangered or extinct. Yes, I digress. 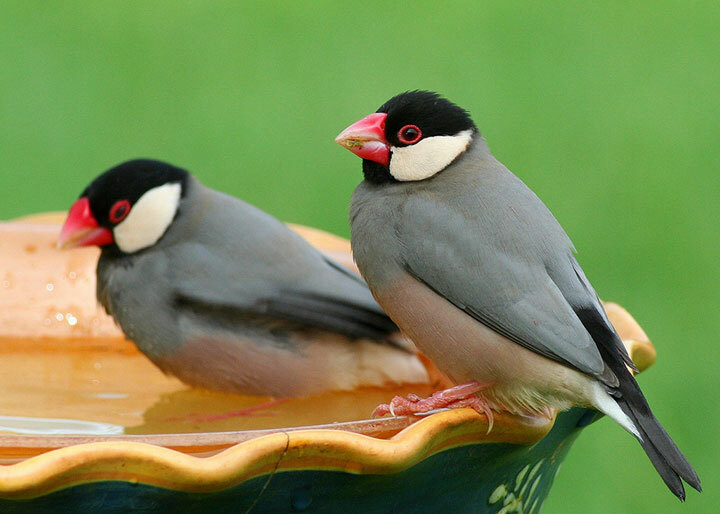 Another similar bird is the Java Sparrow, which was introduced from Indonesia. The Java Sparrow thrives in thick grassy fields – as do Pokemon! 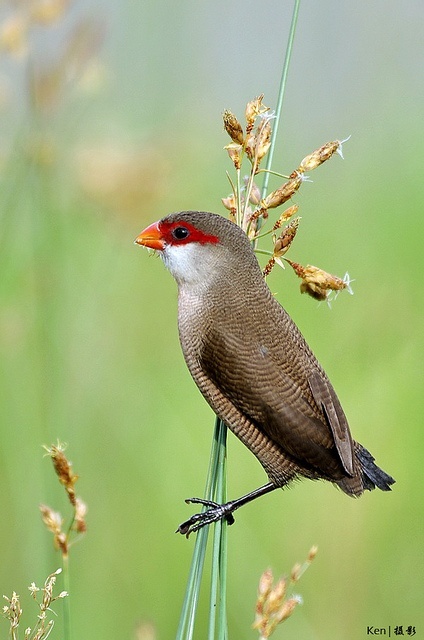 The African Waxbill (also introduced) also lives in fields, and has a red beak. Yo, Yo, Yo … you be FLEW not be GREW! Pikipek’s body shape and beak make it look like a species of Sandpiper, although none of the Sandpipers which live in Hawaii have that red, black and white coloration. “SandPiper” might be a decent name however. “Piper” names may work for your little bird. “Rowdy Piper” or “Roddy Piper” after the famous wrestler Rowdy Roddy Piper. Want to know what Pikipek is called in other languages? 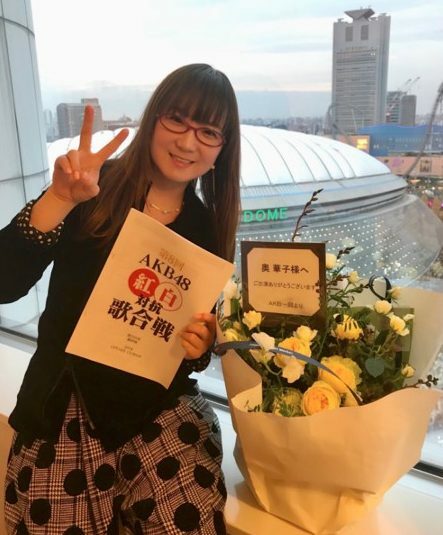 Please see the Bulbapedia web page: Pikipek in Japanese is ツツケラ or “Tsutsukera” — from 突き tsutsuki and 啄木鳥 keratsutsuki . The French name is “Picassaut“, in German it is “Peppeck” and in Korean, this woodpecker is “Kokkoguri“. 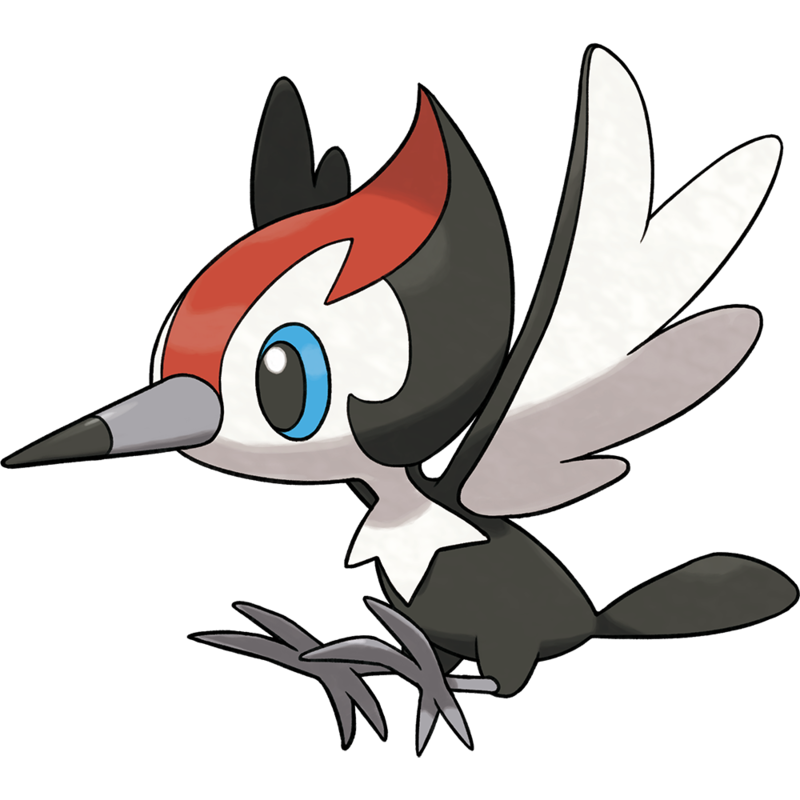 Pikipek’s two evolved forms are no longer woodpeckers (one looks like an egret, and then the final evolution form is a type of toucan), but these are still birds with a major-sized beak. Pecker names might still apply. What will be the name of your little pecker? Please comment! 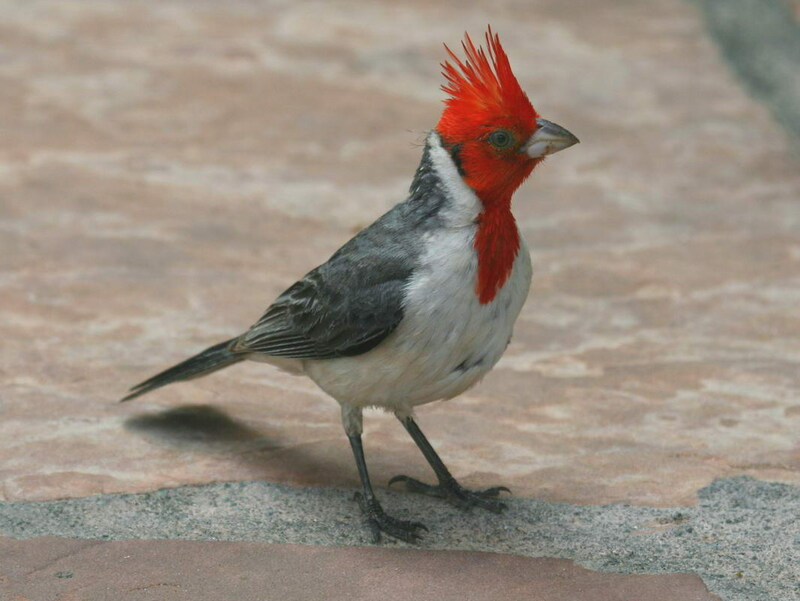 All bird images are from Wikipedia. If you are a bird photographer and you are sore that I used your photo without asking you — I’ll buy you a Coke!